Two for one! Great investment opportunity! This parcel includes both 3920 and 3924 Sunset Ave. Both houses are brick and both that great rental history. 3920 has 3 bedrooms.2 baths and a carport. 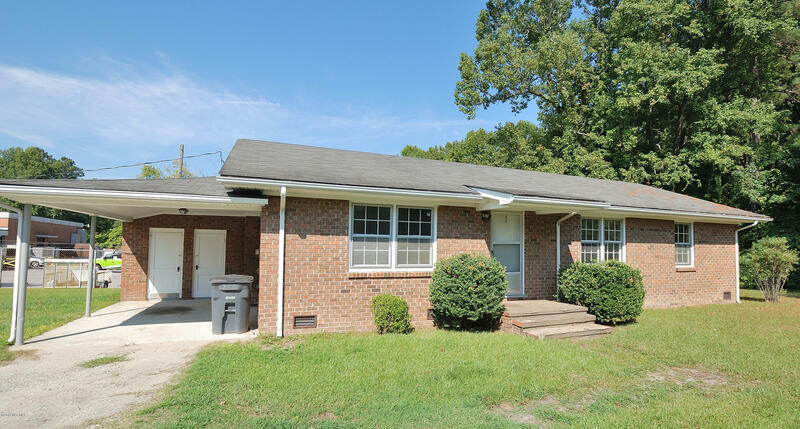 3924 also has 3 bedrooms and 2 baths with a detached carport.